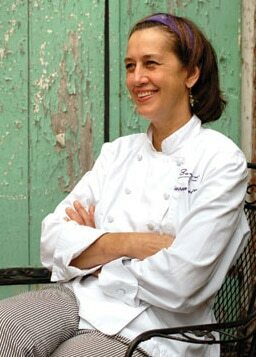 Chef Susan Spicer, known for her French Quarter restaurant, Bayona, is from Lakeview, a suburb of New Orleans devastated by Hurricane Katrina in 2005. As the area continues to rebound from the calamity, Spicer is set to open Mondo in her hometown. Look for pizzas from wood-burning ovens, local seafood, ethnic specialties and handmade desserts at what she describes as a “comfortable, casual, upbeat neighborhood restaurant and bar with an international menu full of things you want to eat.” Bayona is known for its fabulous desserts, so expect nothing less from Mondo. Read more about the Big Easy dining scene with our New Orleans Restaurant News, Restaurant Reviews, Culinary Events and Wine Dinners.